When working at height, safety measures must be taken to protect workers from potential fall hazards. 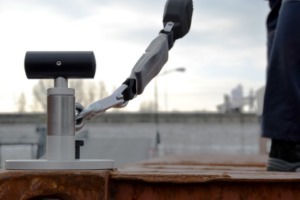 At XSPlatforms we provide these safety measures, in the form of fall protection systems. Innovative solutions, suitable for almost every roof and tested according to the most recent international standards. 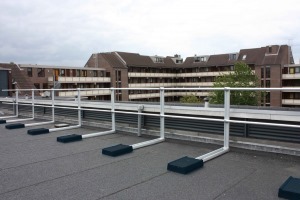 Furthermore, our fall protection systems are of high quality and can be installed as temporary or permanent systems. 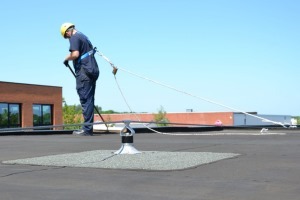 Every roof is different and can require a different fall protection system to eliminate the risk of falling. For this we have created the “Safety with a Star” principle. With this principle in mind you can always choose the right solution for your situation. Flat or sloping roofs, it makes a world of difference in using the right fall protection system. XSPlatforms offers specific solutions for all sorts of roofs. Just as important however is using all these products in the right manner. 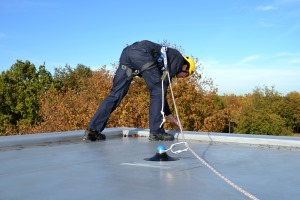 Through our blogposts we will share some practical advice about the use of specific fall protection equipment and systems. Practical training however remains an important factor in making sure working on height will be safe for everyone involved.